Frøya upper secondary school has this school year moved into brand new premises, offering excellent conditions for students and staff. 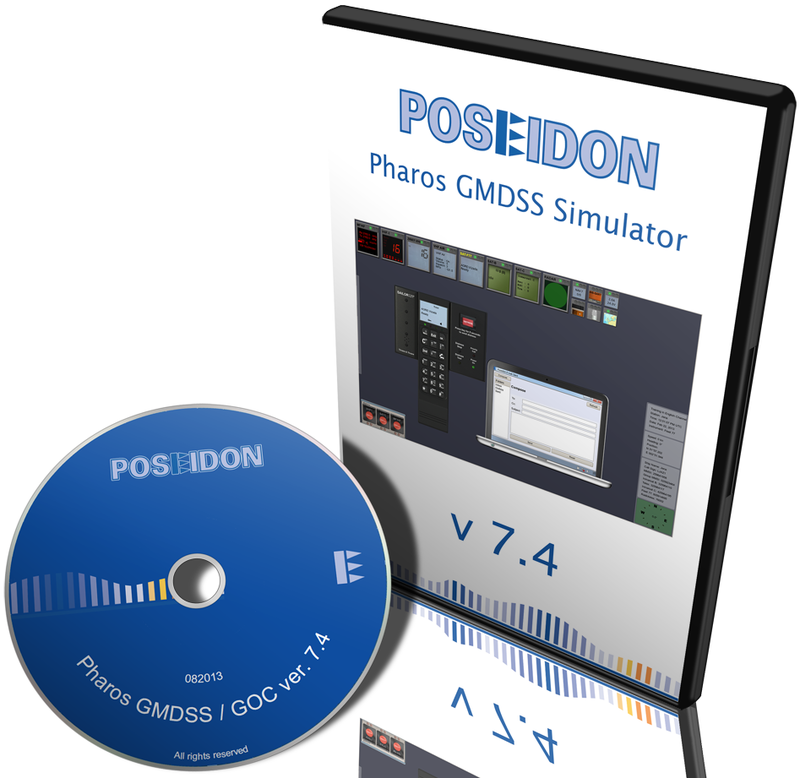 Poseidon had the pleasure to install the Pharos GMDSS simulator system before the students started in August. 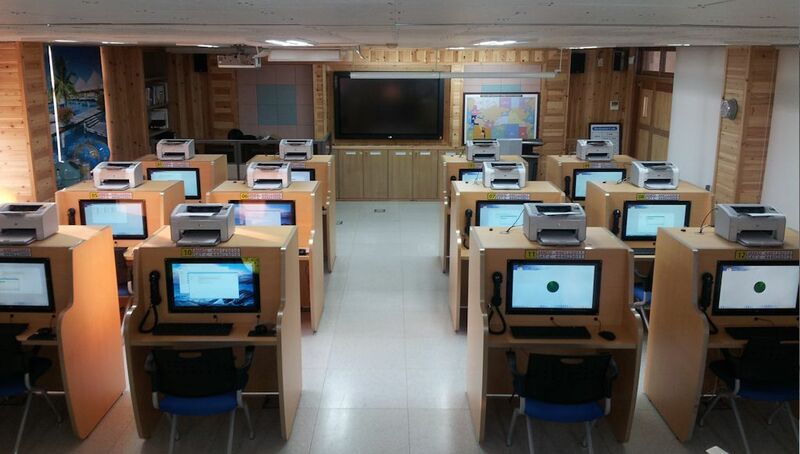 Poseidon representative SRC Co. Ltd. has successully completed another GMDSS installation, this time at KyungNam Marine High School. 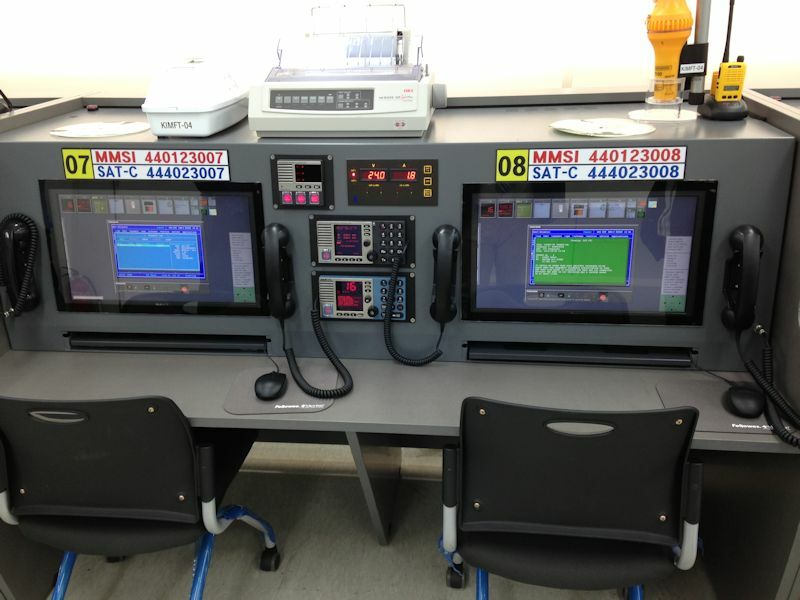 The simulator network is neatly installed with one custom made GMDSS console at each of the 12 student positions.